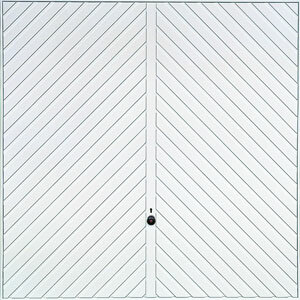 Hormann Chevron a V Ribbed garage door with a polyester paint finish. 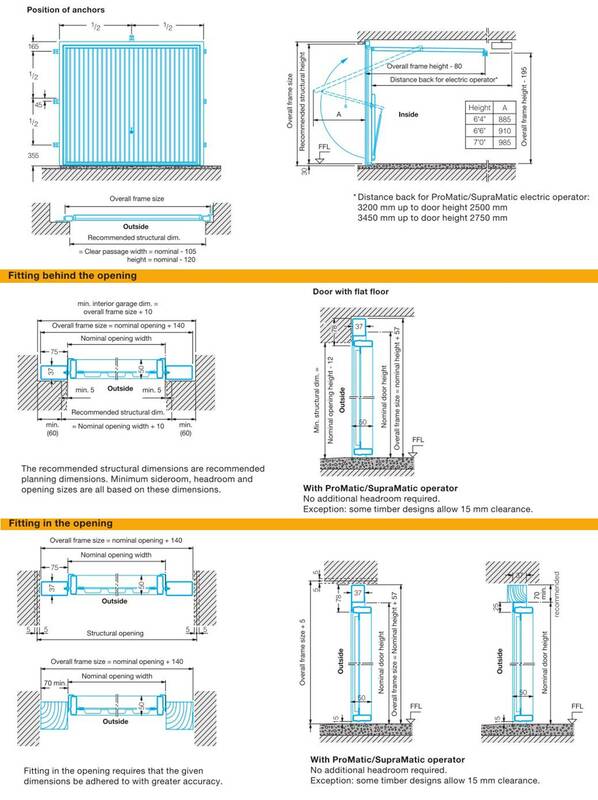 This means it requires no painting and is a well built economy door .If you were to choose canopy door mechanism it would be contained within the door frame either side. It has no horizontal tracks running into the garage space. When opened, the door forms a 'canopy' with roughly one third of the door outside the garage. 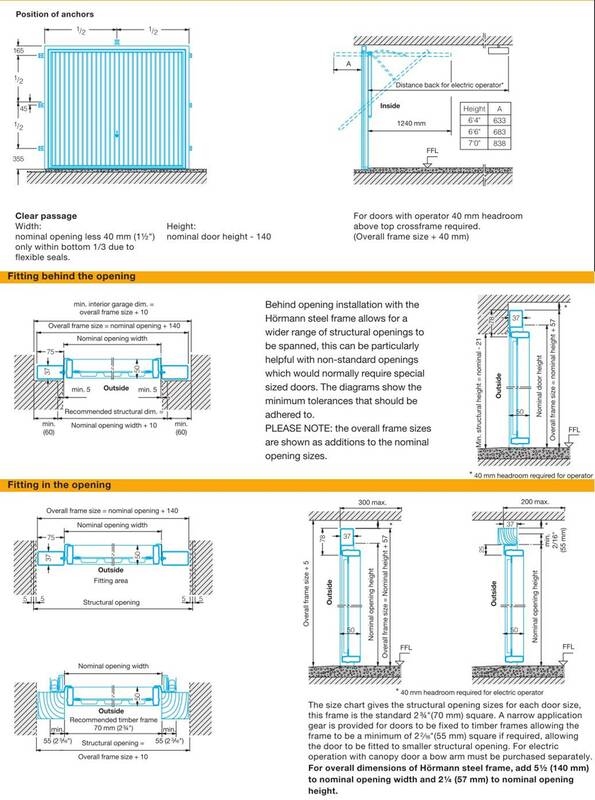 This door is also available in a Tracked gear which consists of two tracks running horizontally into the garage parallel with the top of the frame, with this gear the door will retract fully into the garage. 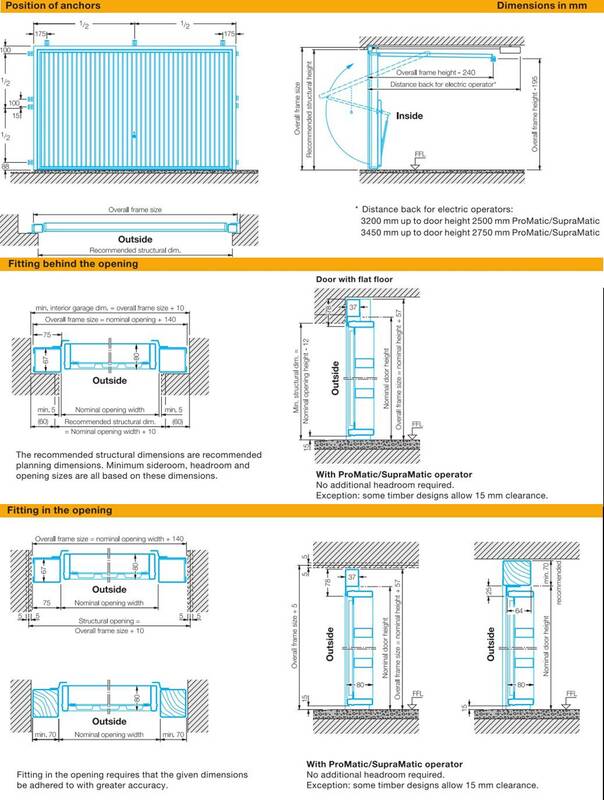 If you are planning to automate your door then your door you will require the tracked mechanism as the canopy mechanism is designed to be manual only.